Same as the powder form. Along with the Medicine Hat Police Service there are several other local government agencies that provide services to those families and individuals affected by drug addiction. Assists Albertans in leading healthy lifestyles and achieving freedom from the harmful effects of alcohol, other drugs, tobacco and gambling. 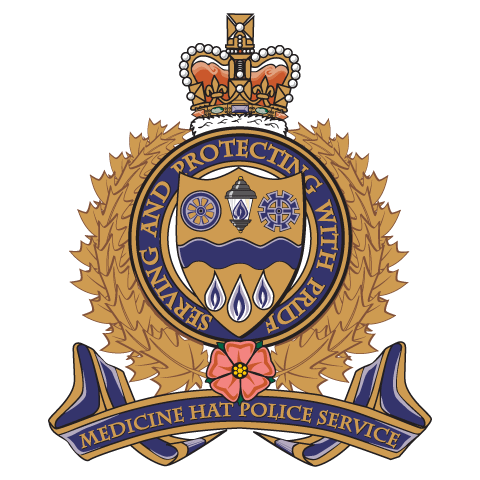 The Medicine Hat John Howard Society, established in 1948, is a community based agency that works with our community towards the prevention of crime and to assist those affected by crime. Programs and services offered include: Criminal Justice Education Program to school aged children, Alternative Measures (restitution), Bullying Awareness and Prevention Program. Southeast Alberta Child and Family Services Authority (CFSA) supports families and communities enabling them to provide safe and nurturing environments for their children. We strive to break the cycles of family violence, abuse and poverty that prevent some children from becoming strong, healthy individuals.